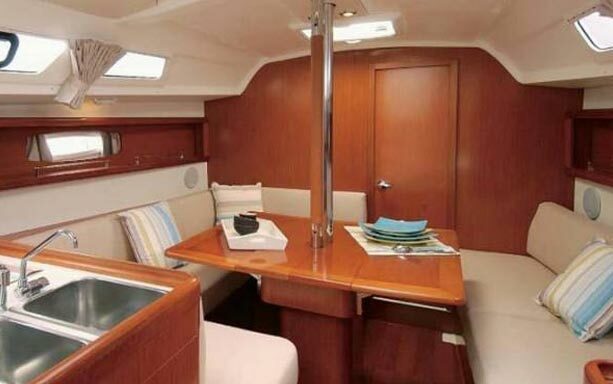 Set sail on this 3-hour sailing experience onboard the Beneteau Oceanis 34 yacht. It is a fun and informative introduction to sailing to destinations such as Robben Island, Blouberg Beaches or Clifton Beaches depending on weather and wind direction. Sailing time and sailing course are dependent on weather conditions and at the discretion of the skipper. Your safety will always be our primary priority. We recommend non-deck marking shoes (eg trainers/deck shoes, no black soles), hat, a wet weather jacket, sunglasses and sun lotion. Drinks and snacks. Customised catering can be pre-arranged, at an additional charge.